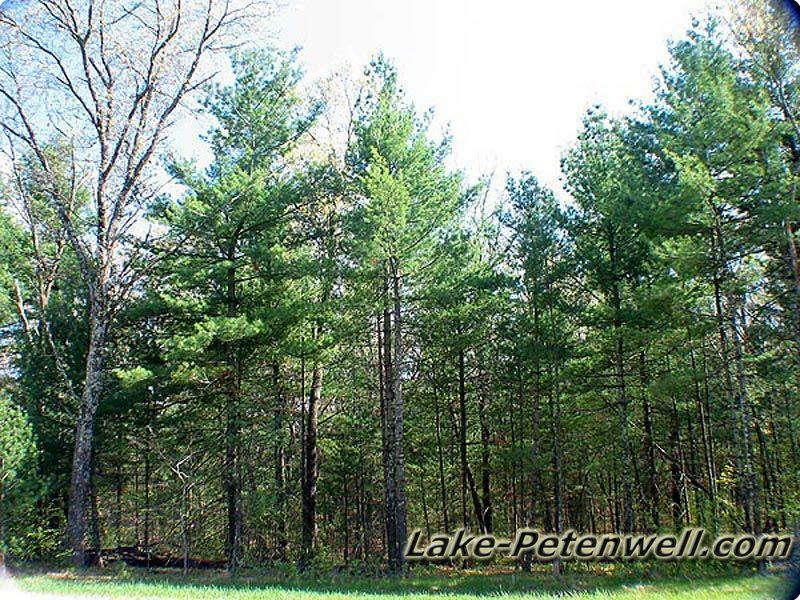 "Kennedy Water Subdivision" is located in Monroe Township of Adams County by Monroe Center, Wisconsin on Lake Petenwell with both waterfront and off water deeded access lots. 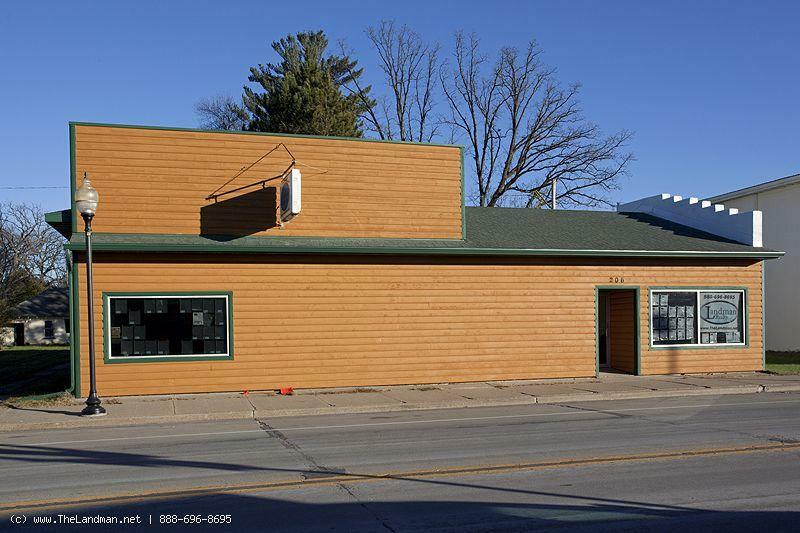 This Adams County Real Estate Development has waterfront lots that start at 125' of frontage up 200'. The Monroe Town Park abuts Kennedy Waters on the northside of the subdivision and offers a friendly place to picnic and meet friends. 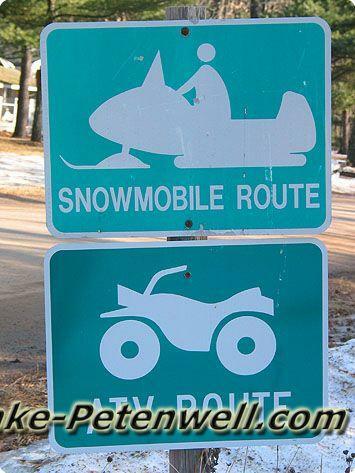 There is a rustic boat launch for smaller fishing boats. 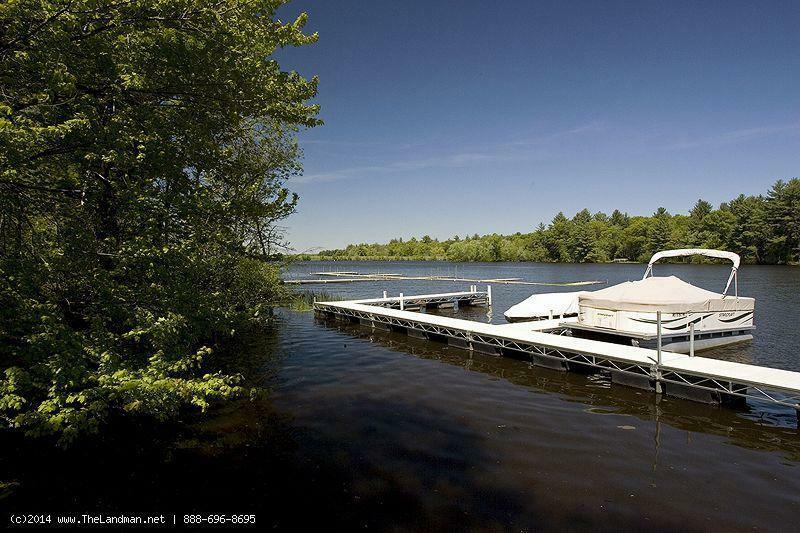 Larger boats will need to be put in the water at the county park on Bighorn Ave. Kennedy Waters Homes for Sale and Land for Sale. 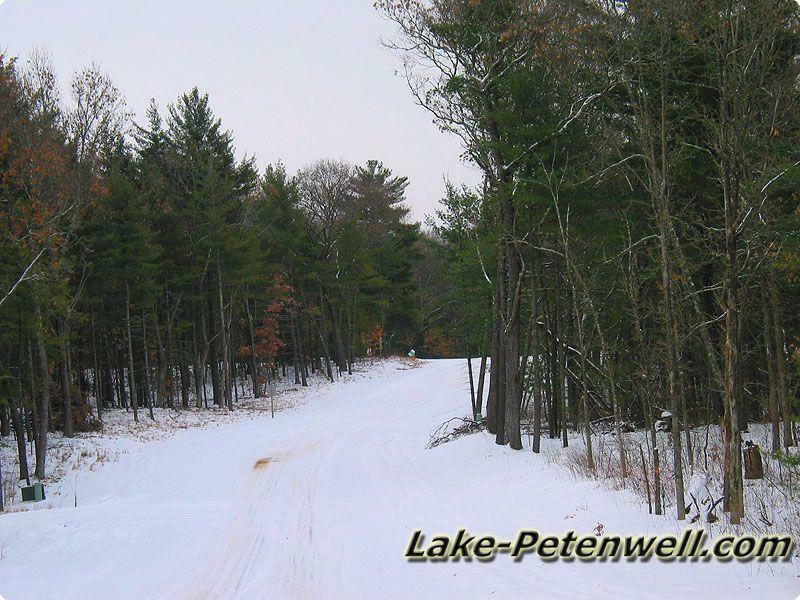 Kennedy Waters is filled with Wisconsin Wildlife including Whitetail Deer, Wolves, Bald Eagles, Squirrels, Wild Turkey and more...You can ride ATVs and Snowmobiles on the roads in this area plus right across the street is thousands of acres of Public Land owned by Plum Creek Timberlands. 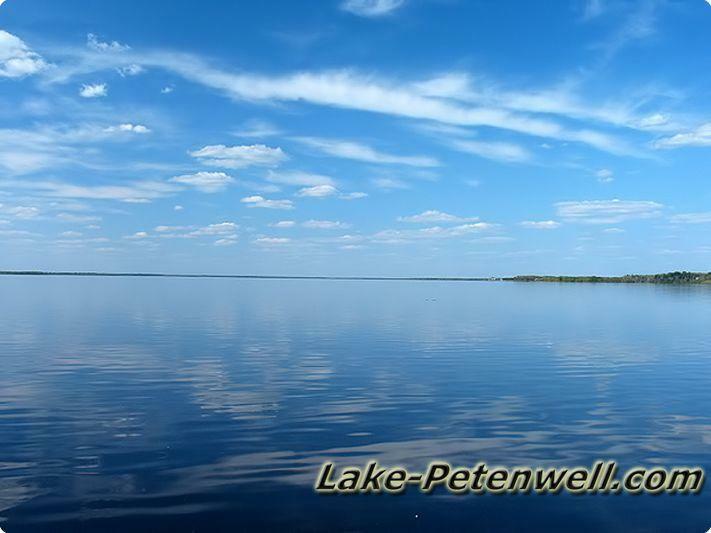 Lake Petenwell County Park which features camping, boat launches, playground, safe harbor and sandy beach in just minutes away. 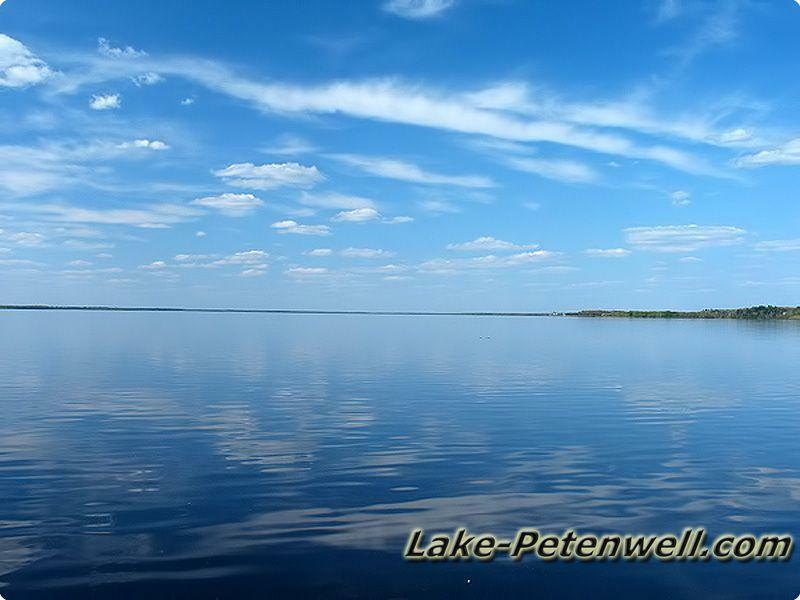 Kennedy Waters was the first of two a phase projected that McKeough Land Company developed on Petenwell Lake. 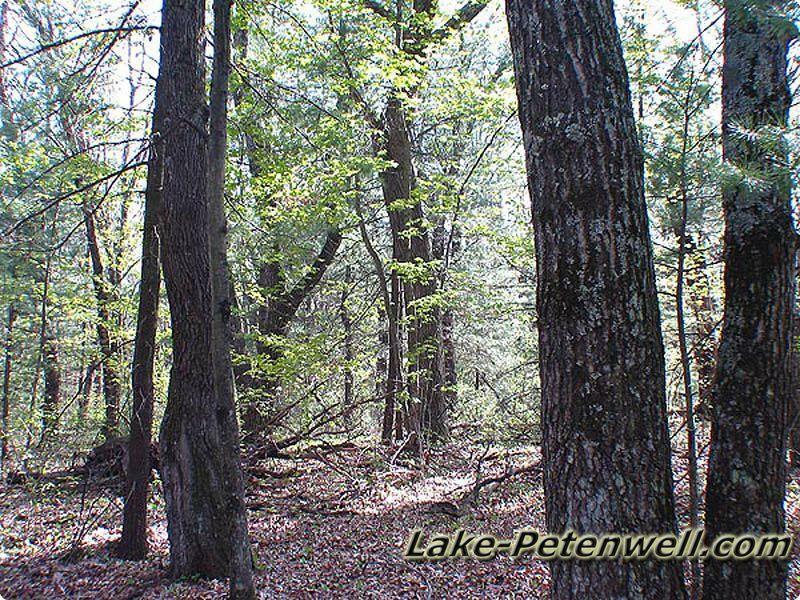 Petenwell Landing was the second phase. 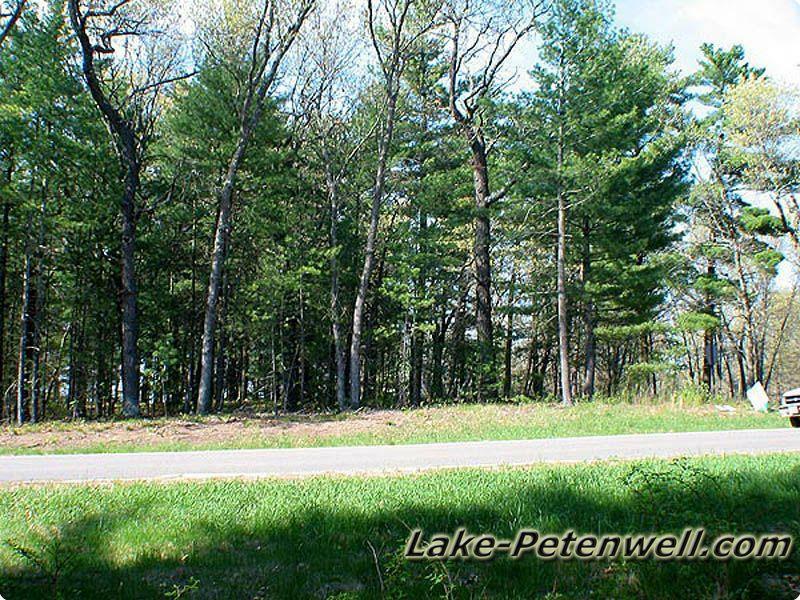 2 Out Lots and 100' Public Access to Lake Petenwell. 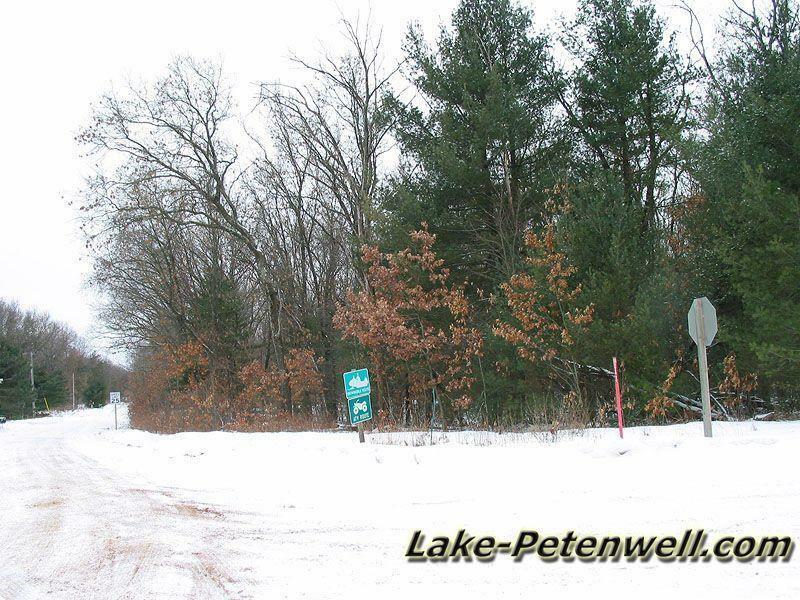 Outlot #1 is for Lake Petewell Access and outlot #2 is for Peir Storage in the Winter. 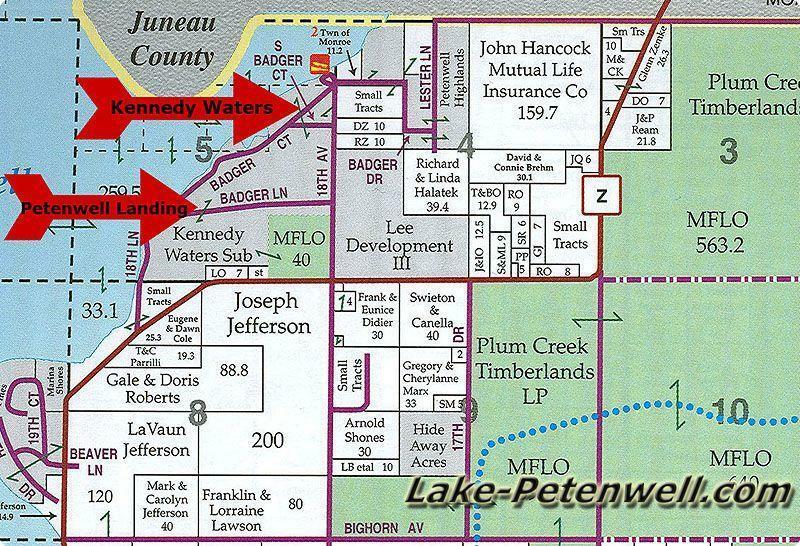 Kennedy Waters Map on Lake Petenwell, WI.